She woke up early in the morning and made herself a fresh cup of tea. Feeling refreshed, she went for a jog and returned in an hour. She decided to prepare a four-course meal for the guests arriving for lunch. She was quite excited about the eventful day as they had planned a trek in the woods. She woke up for the 3rd time in the middle of the night and was glad that she doesn't have #fibromyalgia in her dreams! 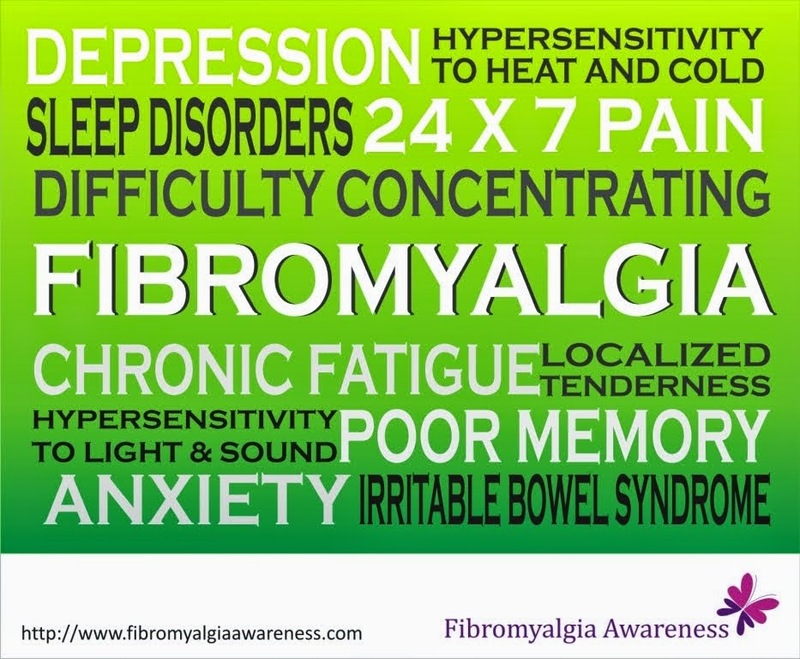 Because of the constant pain, fever, hypersensitivities, insomnia, cognitive problems, chronic fatigue and endless symptoms, most Fibromyalgia warriors do not get proper sleep, are unable to do many things in the mornings, can't prepare elaborate meals or even a cup of tea at times, can't plan things in advance as pain levels keep changing and hosting guests is a tough task for them. But, we love to dream and even if it's a nightmare we are glad we don't have Fibromyalgia symptoms in dreams! Finally someone has put into words how I feel!